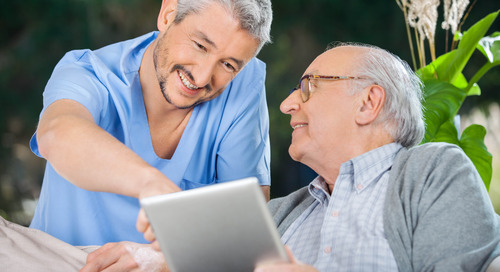 Health information sharing is becoming increasingly important, as all those involved in the delivery of care to patients now expect that the information they need to be available to them at the point of care and not locked into the ‘silos of collection’ which has historically been the case. At the same time, we are seeing a huge increase in the amount and source of that data as genomics and personal health collection devices become affordable and more prevalent. And this data is not only required for direct care delivery, as the value and need for population based analytics is also increasing. 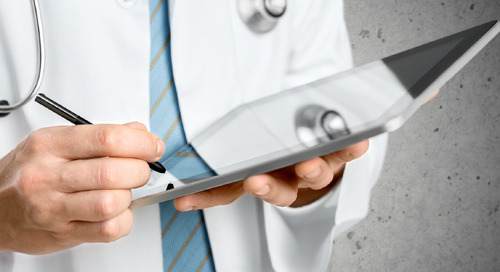 In response to these needs, a new healthcare standard has emerged from HL7. Called HL7® FHIR® (Fast Healthcare Interoperability Resources) and pronounced “fire”), it is continuing to gain momentum and acclaim as those who use it realize the elegance of its design and ease of use. At this stage, most of the people involved in its development, which is a community-oriented process, have been technical implementers and those clinicians already involved in healthcare informatics. As the standard continues to mature and especially as tooling becomes available, it has become feasible for other clinicians, motivated patients and healthcare executives to become more involved in the on-going development. This paper examines how FHIR is sparking innovation in health information sharing and how it can benefit clinicians, healthcare executives and informed patients. The paper starts with the main components of FHIR, then moves on to profiling, which allows the standard to be adapted for real-world scenarios. The paper will finish with a discussion of how different stakeholders can benefit from the FHIR phenomenon.